Solutions customized for non-profits and small businesses! 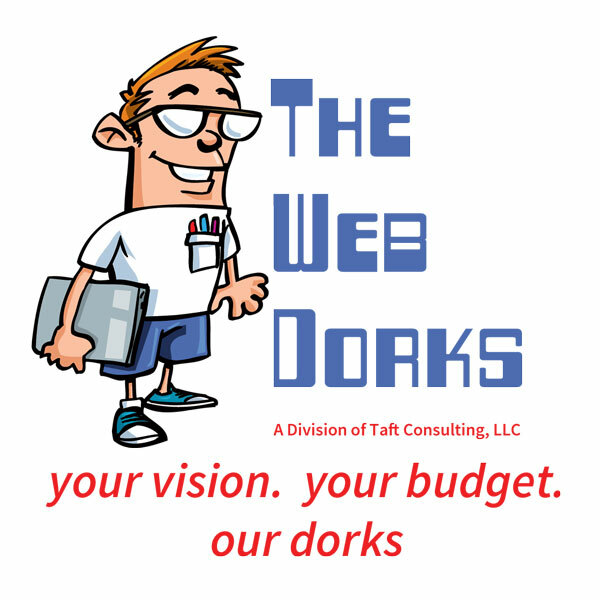 In 2010 Alexander Taft founded The Web Dorks not just because he secured a funny domain & business name, but to lend his growing expertise to small businesses and nonprofits looking for easy and affordable entry onto the Web. Like many of you, Alex had a hard time finding affordable collaborators with local ties (so much is now poorly outsourced). In response, he combined his technical acumen with fellow webdevs, graphic designers, developers, and copy writers all based in the United States of America and thus was born: The Web Dorks. 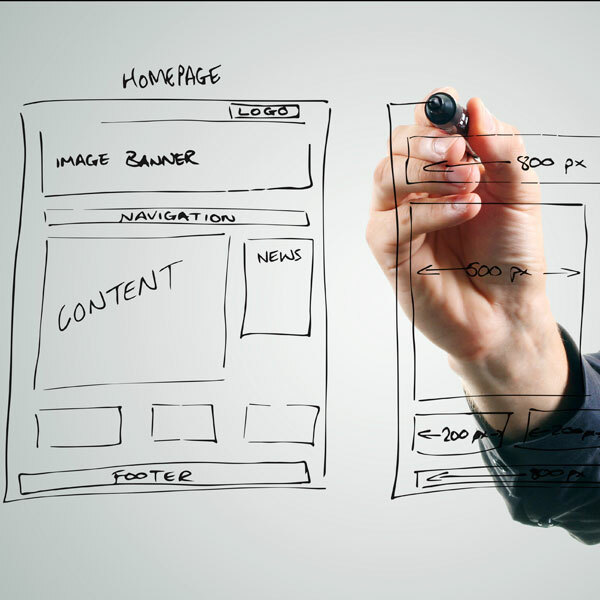 Your website is often the very first interaction that many people have with your organization. What kind of an impression does it make? The Web Dorks are here to ensure that their first impression is nothing less that perfect! Are you looking to generate more leads? Sell products online? 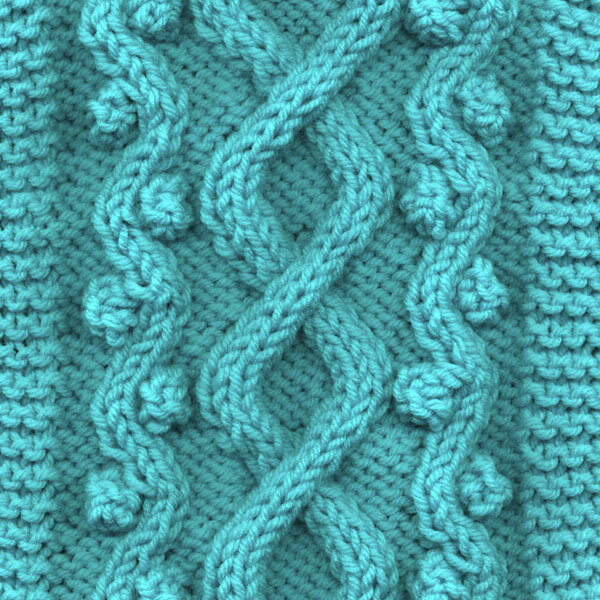 Tame a complex, content-heavy website? It doesn’t matter if you are starting from scratch or building on an established brand; let’s build a better website for your organization together. The Web Dorks help you solve a variety of web-based solutions, through a well designed system, which enables you to easily overcome the multifaceted challenges of the modern digital era. From the initial stages of specifications and prototyping, we ensure seamless services throughout the entire deployment and can provide ongoing support. 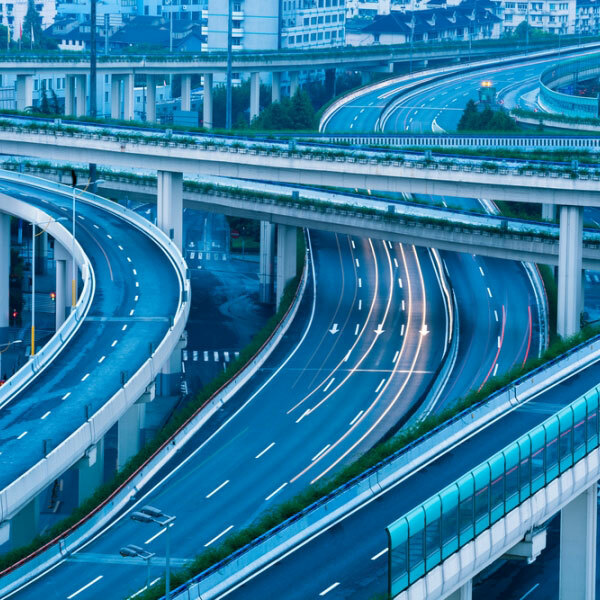 Be confident, when you partner with us, you ensure a productive, scalable and highly secure future. The Web Dorks are re-defining the service industry. We are an extremely passionate design, development and user experience focused company that works together as a tightly knit team. Our philosophy is simple: Your Vision. Your Budget. Our Dorks. Historically, WordPress has been regarded as primarily a platform for bloggers without the sophistication and security required by business websites. This is no longer true. The fact that WordPress has roots in the blogging community is, in fact, a massive strength: bloggers need the ability to log in and publish an article as quickly as possible. 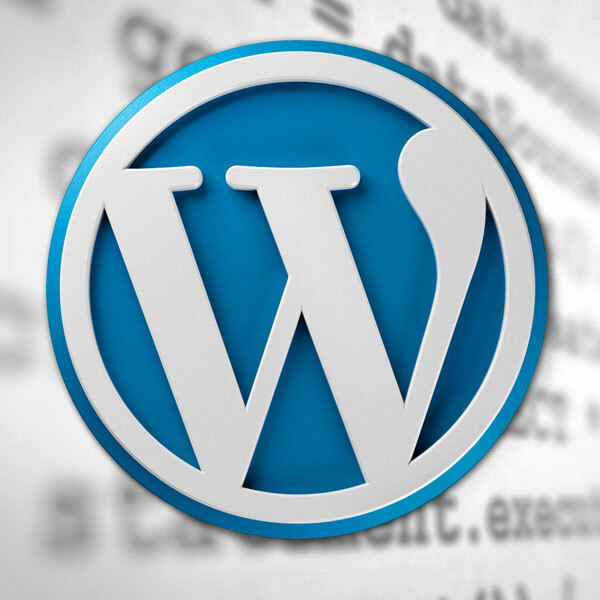 WordPress can bring that simplicity and speed to all facets of your website as a fully functioning and dynamic CMS. The Web Dorks offers a variety of hosting options to our clients, from inexpensive shared hosting options, to high powered (fast!) 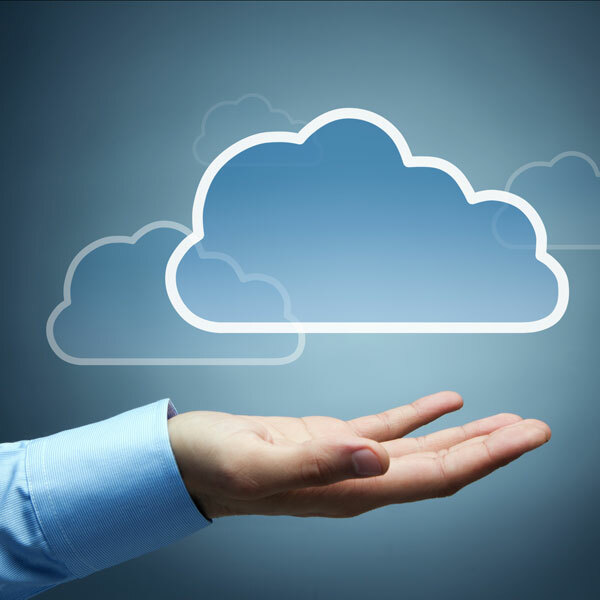 VPS/Cloud and Dedicated Servers. We will take the time to walk you through all the options, and can either transfer your final site to a hosting platform of your choosing, or host it directly on our servers. Web hosting services work by storing your website files in high-powered computers (web servers) connected to a very fast network. When someone types in your web address (such as www.thewebdorks.com), the Internet connects to the web server holding your website files and then transfers your website information back to their computer. From there they can surf and view the pages of your website. You can expect a public-ready site in as few as 4-6 weeks, and you always enjoy a lifetime of support and training. 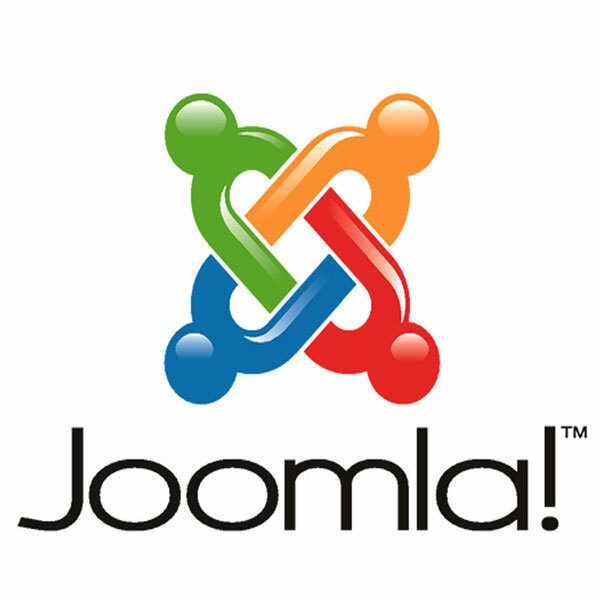 The Web Dorks specializes websites built on the Joomla! 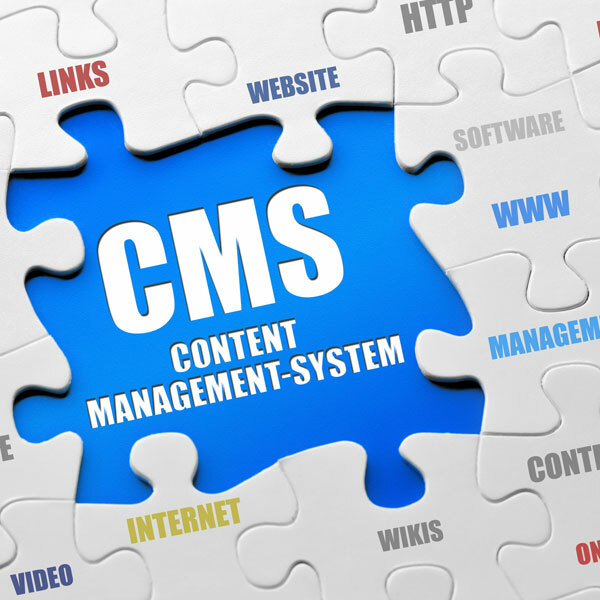 and Wordpress Content Management System (CMS) backbone. Using these tried and true open-source systems means your site is easily maintained, and always protected from potential malicious intent. Not only is you public front-end beautiful, the administrative interface is elegant, contemporary and intuitive, allowing you to quickly update or further customize your site, extensively and with ease. Part of every website delivery is personalized training and support, because we want to empower YOU to be in control. Ours sites are built ready to view on desktops and mobile devices alike using "responsive design," improving user experience, saving money, and providing better conversion rates. We are ready to earn your business! Drop us a line and we'll reply you soon!